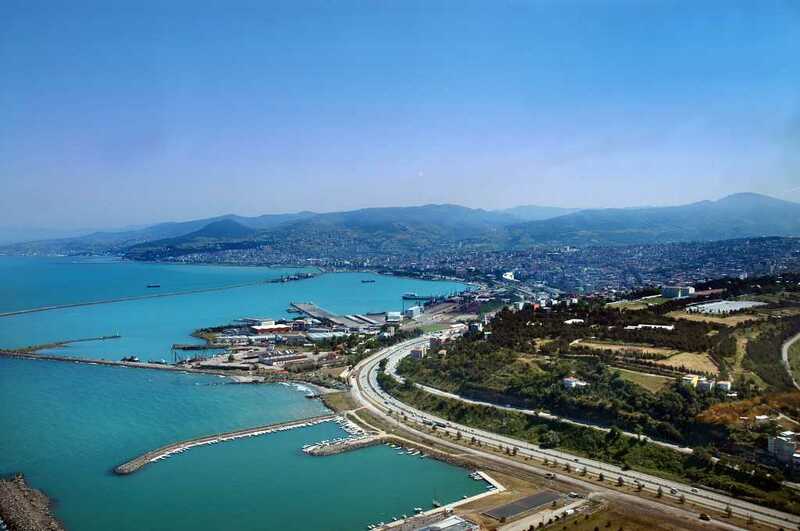 A highly rich trade centre and city, Samsun is situated on Black Sea Region, between Kızılırmak and Yesilırmak River. Being a window opened Black Sea; Samsun has a very important transportation system in the field of aviation, land and sea. But also it has numerous natural beauties, unique masterpieces reflecting paradise and ancient time which shows us that it is one of the maximum tourism potentialities. Are you planning your next vacation to the Turkish province of Samsun? Check out Tour Maker Turkey. We offer a wide range of economical Samsun travel plans that cover major attractions in Samsun. Find out all the relevant details, including climate that you should be aware of before travelling to Samsun. 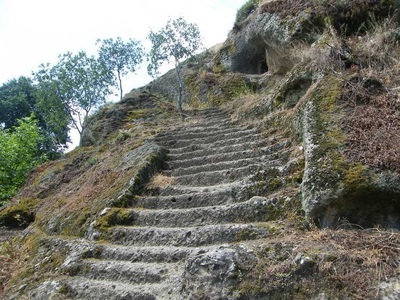 Samsun has a deep history which based on the prehistoric ages hence; today it was figured out numerous primeval ruins and original pieces in Samsun. A great number of communities like Hittites, Lydian, Phrygians, Cimmerians, Romans (Byzantines), Macedonians, Persians, Seljuk and Ottomans were found their city here. Firstly named as’’ Amisos’’, Samsun was the centre of episcopalism and Christianity within the religious and political history of Rome (Byzantine) Era, during the reign of Roman Caesar in BC 47.Thus many churches were constructed here such as Mater Dolorosa Catholic Church, AyaTriada Rum Orthodox Church and CanikSurp Nigogayos Armenian Church. Within Ottoman and Seljuk period, the city highly developed; a great number of structures were added like fascinating mosques, caravansaries, Turkish bathes and fountains. 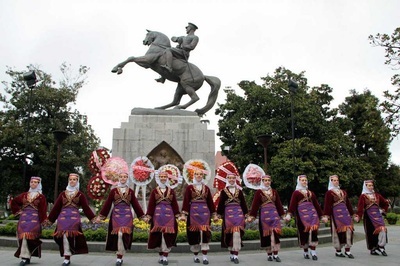 Additionally, in 19th century, Samsun’s economy reached to peak; tobacco planting became widespread and a seaport dominating all Black Sea, Samsun gave a place to steamboats to process. 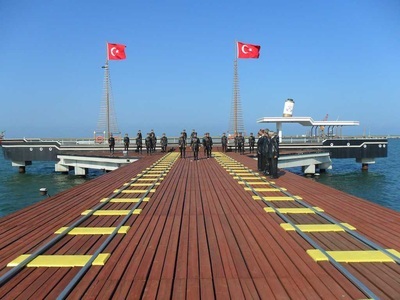 Afterwards, War of Independence Period, in 19 May 1919, Ataturk, the leader of Turks and founder of Republic of Turkey, was sent to here in order to save Anatolia from invasion of enemies. 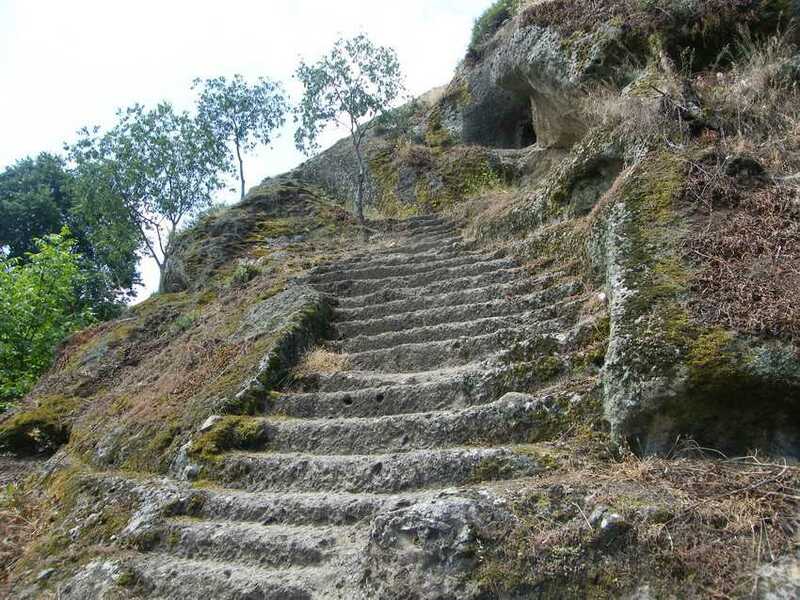 It consist of Alaçam, Asarcık, Atakum, 19 Mayıs, Ayvacık, Bafra, Çarsamba, Canik, Havza, İlkadım, Kavak, Ladik, Salıpazarı, Tekkeköy, Terme, Vezirköprü and Yakakent Districts. 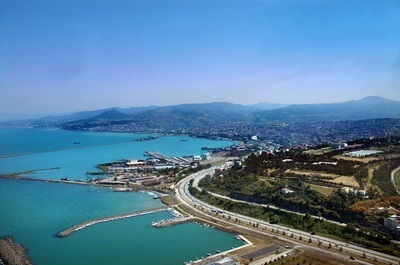 Samsun generally has a mild climate. Also summer is hot, winter is moderate and rainy in the coastal region, but there is seen harder climatic type within the interior places. Also called Hamidiye Mosque and Valide Mosque, famous Great Mosque was built Hacı Ali of Batum in 1884. Later it was renovated by Valide or mother of Ottoman Sultan Abdulaziz. It reflects Classic Ottoman Art Style and it is biggest mosque in Samsun. Takin a place in a big yard, the glorious mosque with was made of face stone. It has four special domes decorated with engraving and a wooden mimbar covered with the star and medallion motives which creates a fascinating atmosphere for the visitors. Well known Samsun Hamamyagi Hot Spring is in fact looking like a nursing home for sick people. Located in Ladik, province of Samsun, this healing centre includes a sparkling mineral water in a high level which is good for rheumatism, nerve diseases, neuritis and etc. hence, today it is not only visited by domestic people but also various foreign people coming from different country visit here in order to heal. One of the other unique masterpieces in Samsun, Gazi Museum was built by grand architect Jean Lonnis Mantika in order to be used as a hotel named as Mantika Palas in 1902. 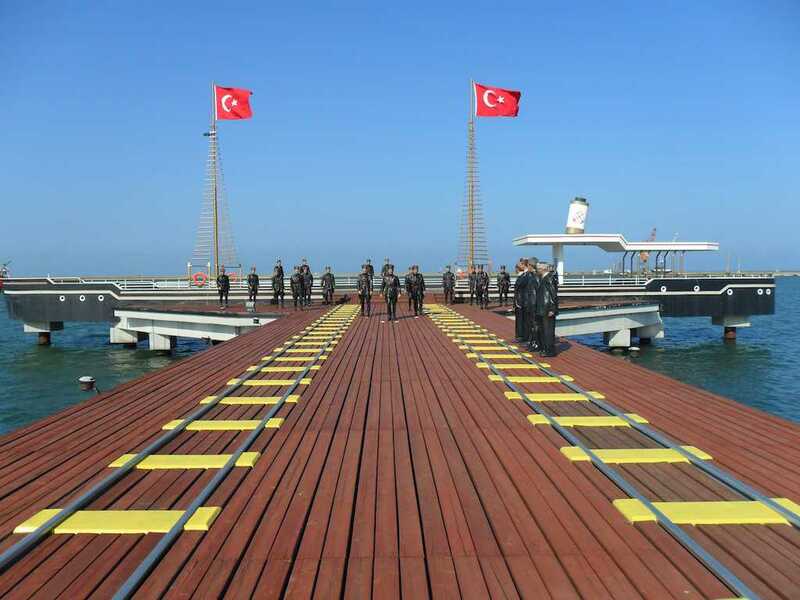 It is well known that it was given as a gift to the great leader of Turkish Republic, Ataturk. Later this miraculous structure was turned into a museum. 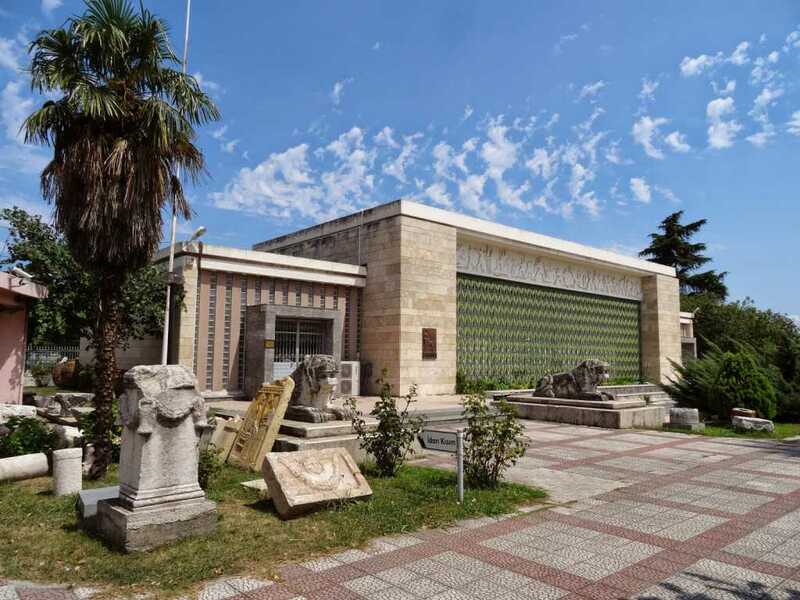 Today, this museum which contains photographs, documents belonging to Ataturk and a miniature of Bandırma Ferry is open to visit. Amisos Hill is placed at the centre of the Samsun city. It is also next to the Batıpark which is the wonderful place of amusement, Amisos hill provides the people amazing atmosphere; when they visit here, they can drink tea and enjoy with the huge, dreamy landscape of the city from this hill. 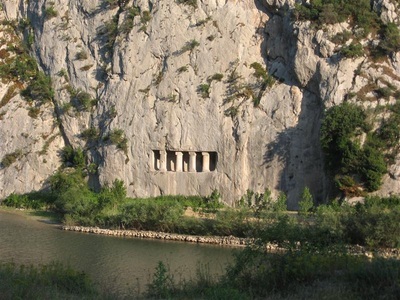 Located within the borders of the Tekkeköy District, surrounded by big and small pits and caves carved in the rocks, Tekkeköy Caves reflect the prehistoric or primitive time with its natural structure and relics and tools belonging to the First Age such as bracelets, earrings, vessels knives, pins, barbs , daggers and the bone tools . Opened to the public in 1981, this splendid museum consists of two private halls, various mythological scenes on a mosaic base by illustrating Trojan War including Achilles and Thetis, the famous Amisos treasury, coins of and the works of the Chalcolithic, First Bronze Age, Hittite, Hellenistic and Roman periods. Mater Dolorasa Catholic Church is a very important for both Samsun people and Christians due to its deep history. At the past Christians escaped from their country and settled into here so that they freely worship. Therefore the public and their leaders 8 monks built this marvellous construction here. Being an artificial village, Amazon Village was constructed by Samsun Metropolitan Municipality to show the visitors the Amazon History. Today, when the tourists come there, they witness closely Amazon History by seeing waxworks of Amazon female fighters, tents illustrating their daily life, caves, prisons, and weapons.